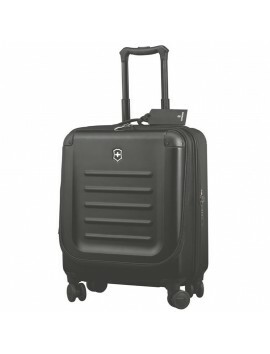 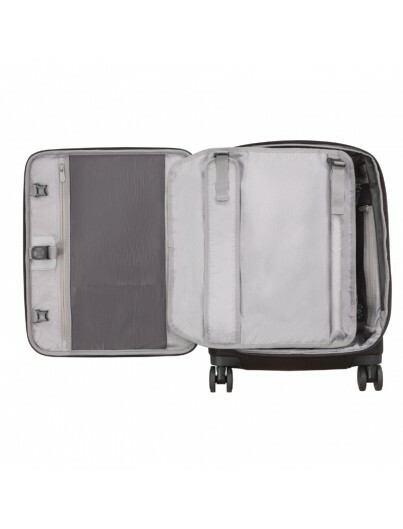 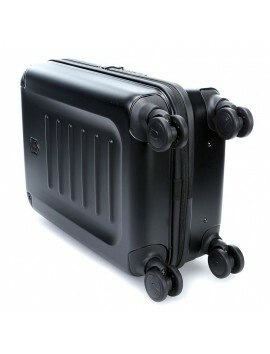 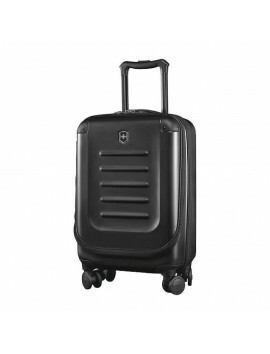 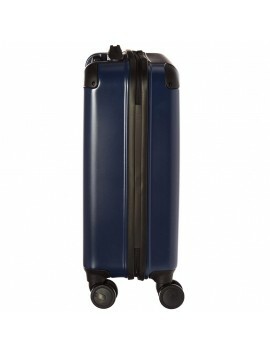 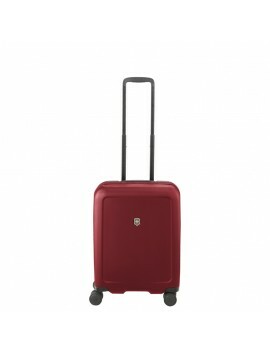 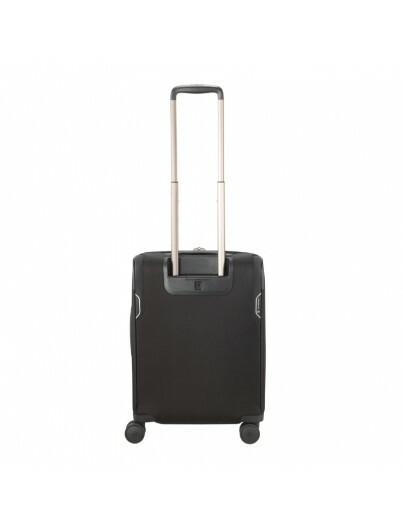 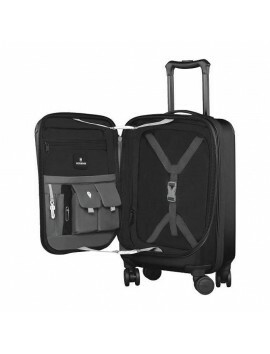 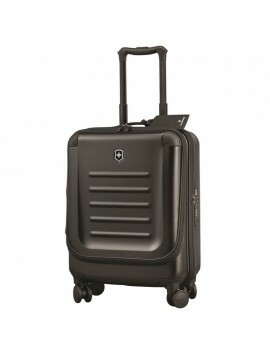 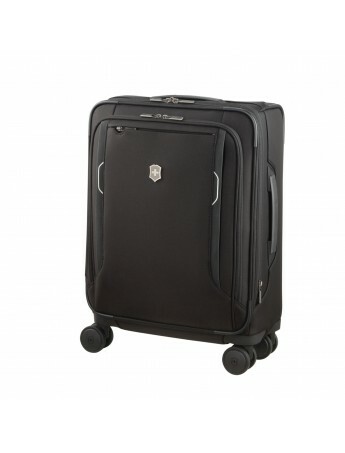 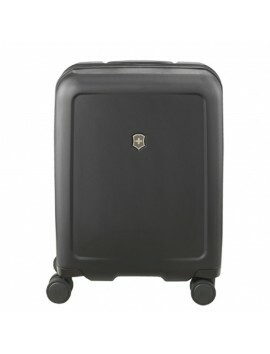 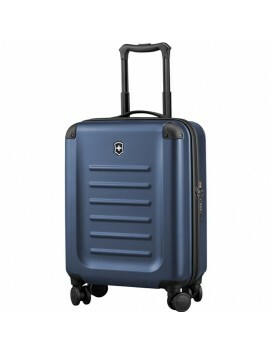 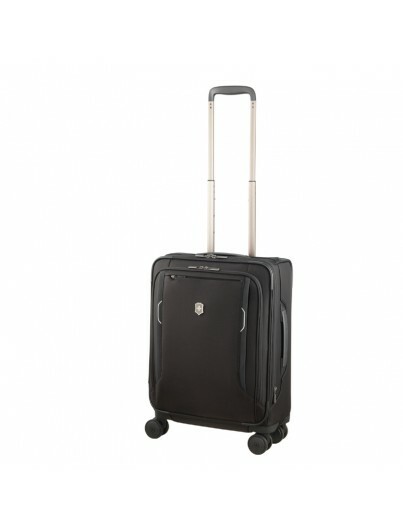 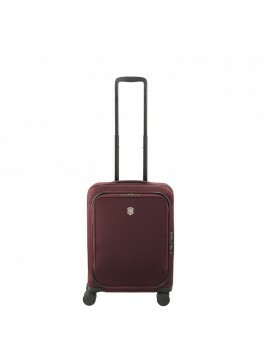 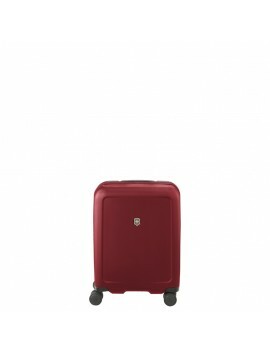 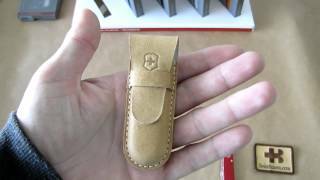 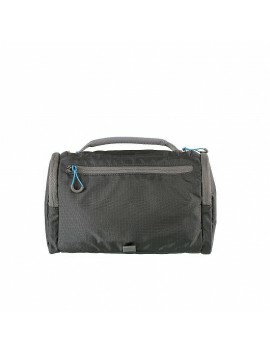 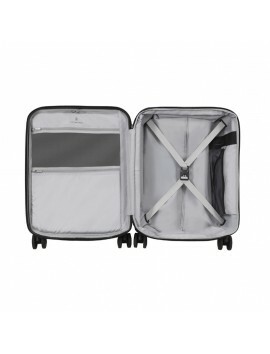 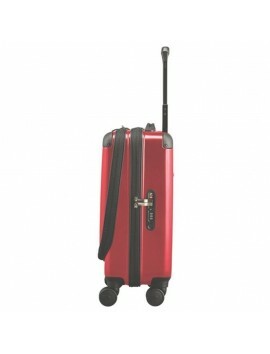 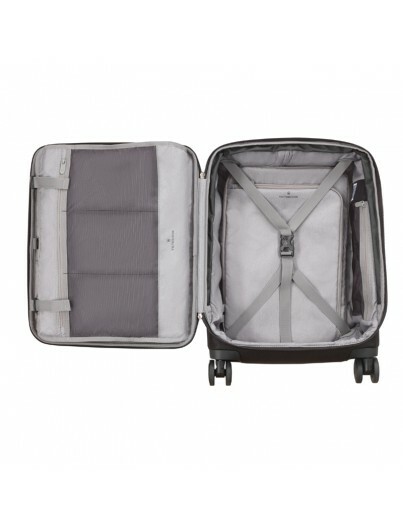 Victorinox Werks Traveler 6.0 Expandable Softside with Dual-Caster wheels ideal for your business trips. 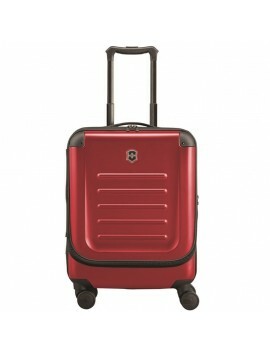 Build style, convenience and practicality with smart functions and elevated details. 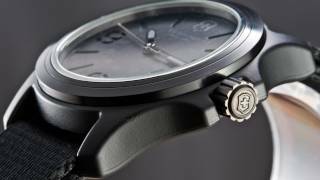 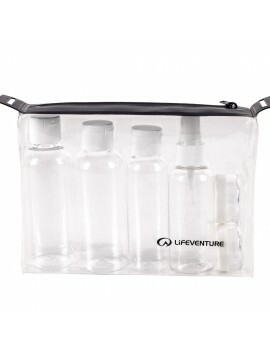 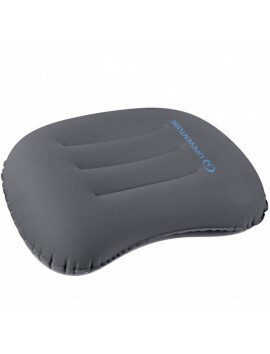 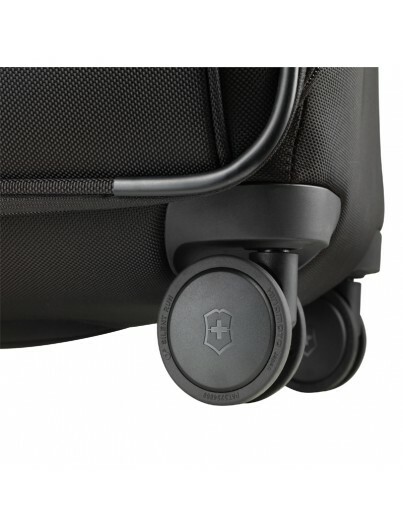 Extra-strong abrasion-resistant nylon and fitted with a Swiss-engineered handle system for comfort and stability. 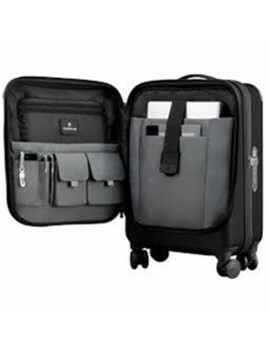 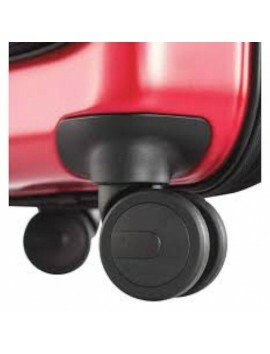 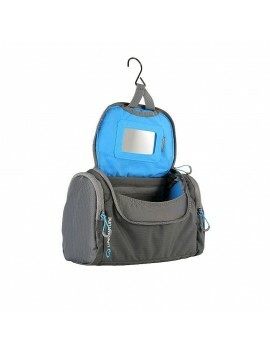 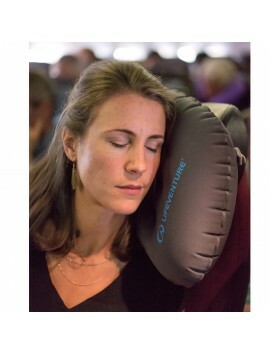 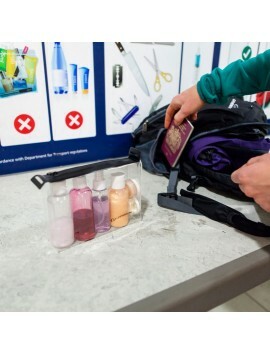 Hinomoto wheels with Lisof® silent tires to the Pack More system with self-cleaning YKK® RC coil zippers to the integrated USB port, this carry-on includes all you need for your business travels – and more.